SEO can oftentimes become one of the biggest headaches for a startup or growing business. Blue 16 Media has helped companies jump to the front of the line and reach their fullest potential online with innovative methods for getting your business noticed. Whether you’re in need of cutting-edge Maryland SEO or you’re kicking your Washington, DC SEO needs up a notch, Blue 16 Media is ready to deliver powerful results. Search Engine Optimization/Optimizer (SEO) is the methodology of strategies, techniques and tactics used to increase traffic from the free, organic, editorial or natural search results on search engines (SERPs) like Google, Bing and Yahoo by obtaining a high-ranking placement. 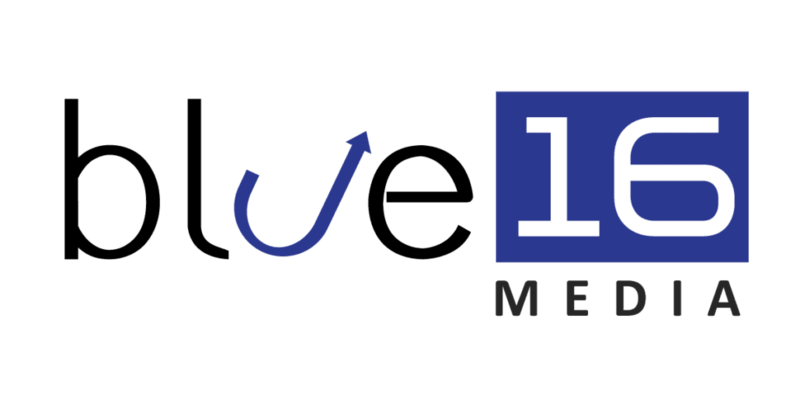 As a Virginia SEO company with proven results, Blue 16 Media has the expertise your company needs to succeed. Searching for the ideal Maryland SEO company, or even SEO in Washington, DC? Based in Virginia, Blue 16 Media has continued to exceed expectations. Call us today to learn more about how we can deliver superior SEO in Virginia and beyond. On average there are 5,922,000,000 (almost six billion) searches a day. Contact us today for a consultation to help your business show up on major search engines and we can run a FREE listing report for you.